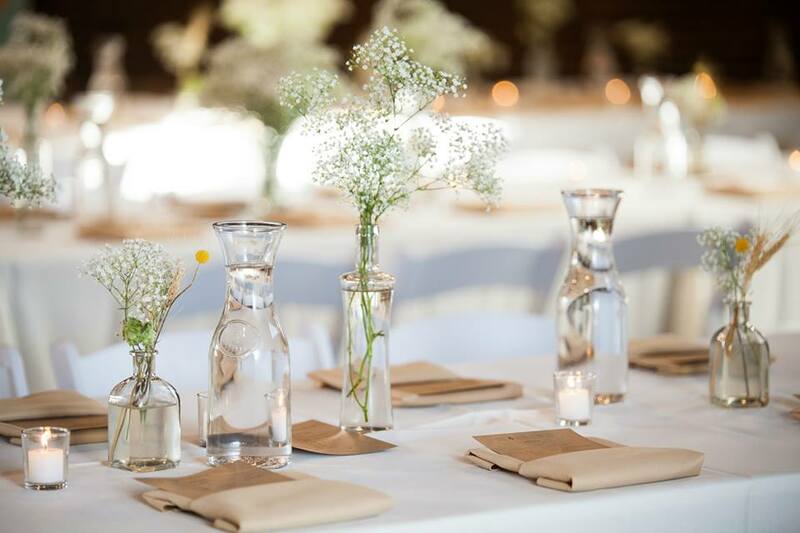 We adore the simplicity of Kate and Justin's wedding at 514. Sometimes less is more. The simple floral arrangements with baby's breath and a pop of yellow and wheat here and there were perfect for this September wedding.